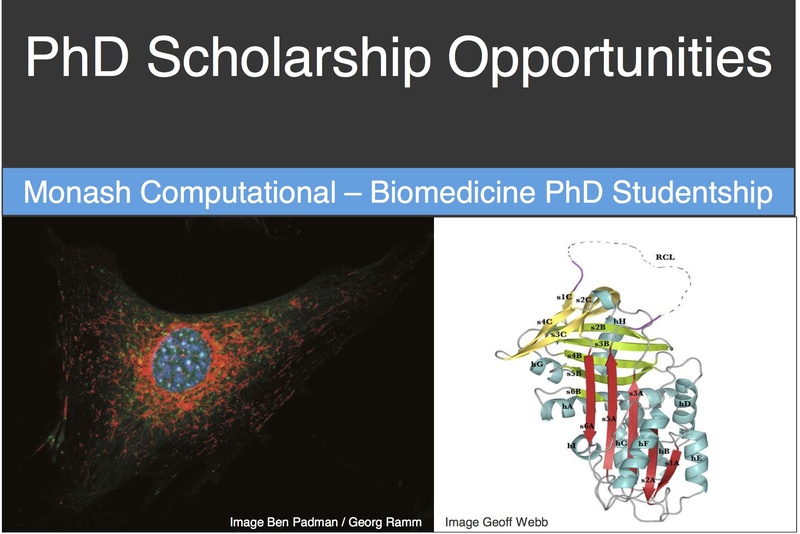 This cross-disciplinary PhD project is a unique opportunity to join the fast moving merge between biology and computer science. The project will explore the integration of diverse genomic data and experimental types. This is surprisingly complex, for each dataset varies drastically in quality, consistency and completeness. There are technical problems joining data sets with differing and evolving naming conventions, and more fundamental problems when joining data sets from different strains or species. Amongst the most reliable datasets are those that are derived from Bakers Yeast, a model organism used extensively to uncover basic eukaryotic biology. In the Beilharz lab, this organism is utilised to understand links between transcriptional and post-transcriptional regulatory control. This means that we probe which subsets of RNA are expressed under changing conditions and then integrate this with data collected by other studies across the world. Complementing this work, Konagurthu lab specializes in computational biology and bioinformatics handling macromolecular data, with a strong focus on statistical inductive inference and applied algorithms. The collaboration between these two teams will ensure that the best contemporary computational research is used to advance the biological understanding of these diverse data streams. This project will suit an applicant with a strong background in computer science and statistics, in addition to having a curiosity to explore the amazing (but messy) complexity of life on earth. There are scholarships available specifically to build cross-disciplinary research between IT and Biomed. Contact Traude or Arun for more details.